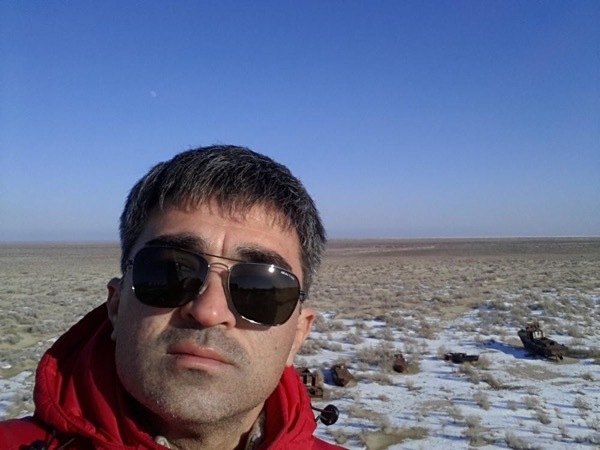 Experience Uzbekistan through the eyes of a local private guide! Browse our tour 'suggestions' - each can be customized just for you. 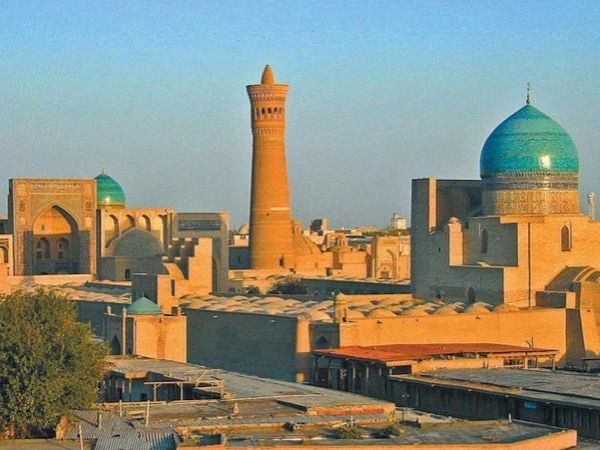 Welcome to Uzbekistan, Central Asia's cultural cradle and home to an alluring array of architectural and historical treasures. 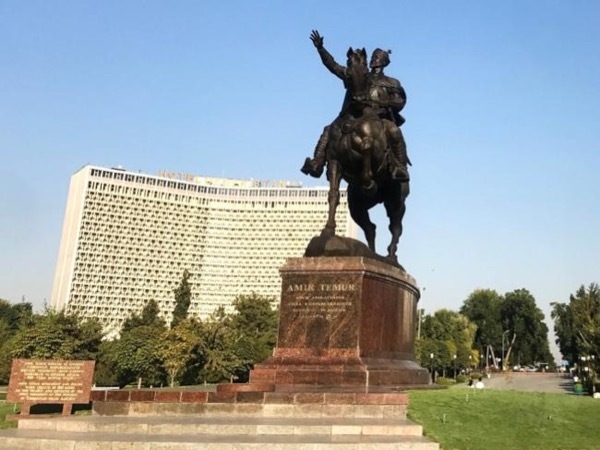 The country also has a long and convoluted history of political turmoil. 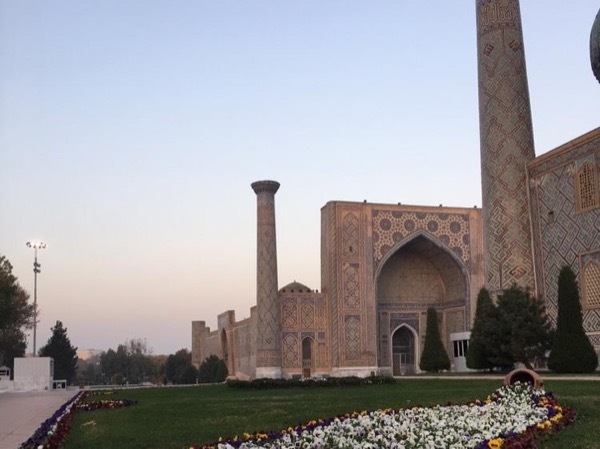 Let a friendly local guide take you on a private Uzbekistan tour to help you learn about the grand Uzbek traditions of art and culture, and the reality of modern life in this Muslim nation. 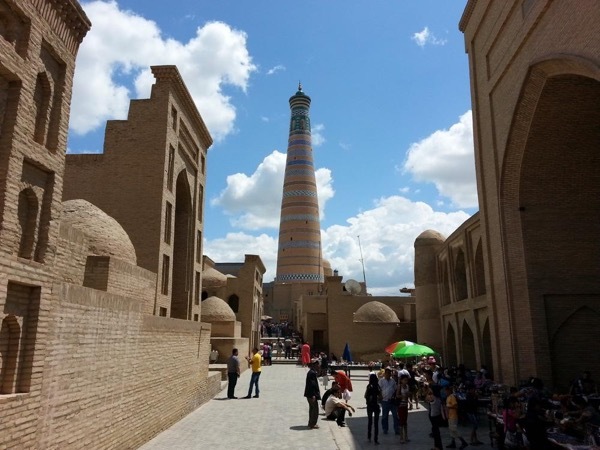 Take time to explore the cities of Bukhara and Khiva. The stunning blue and gold medressas of Samarkand's Registan may take your breath away. Spend a morning wandering with your guide through the market stalls, spilling over with local spices and pomegranates, in Tashkent's Chorsu Bazaar. Outside of the cities, your guide can help you access excellent hiking, rafting and (in winter) skiing in the Tyan-Shan mountains of Ugam-Chatkal National Park. 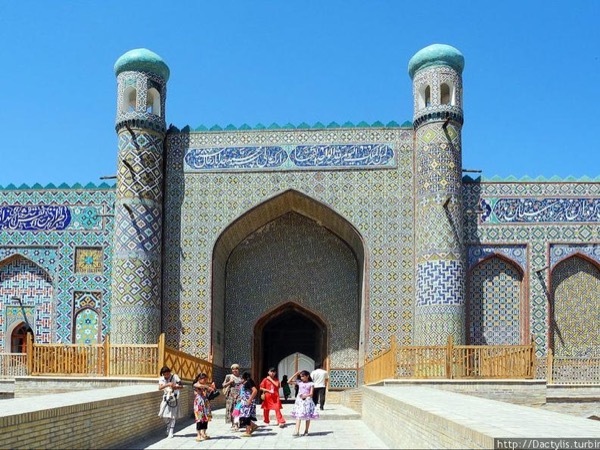 Your guide is happy to customize a private Uzbekistan tour that reflects your personal travel interests in this intriguing Asian nation.